Candy Bower is an award-winning playwright, actor, social-activist and producer. 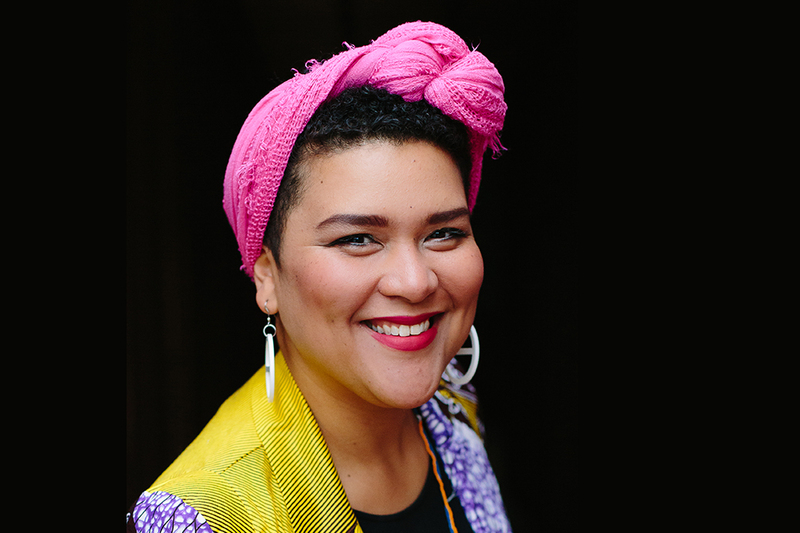 The co-artistic director of Black Honey Company, Candy has pioneered a fierce sub-genre of hip hop theatre that delves into the heart of radical feminist dreaming. In 2001 she graduated from the National Institute of Dramatic Art and headed out into an industry that was not interested in her colour, class, shape or gender. These constructions built to exclude her became her centre and Candy has toured the country and the world with her original works including: Australian Booty, MC Platypus, Who’s That Chik and Hot Brown Honey. MTalks Who’s in the House?